If you like to celebrate St. Paddy’s Day, then you are in luck this year (well, every year, really!) here in Belleville, IL! There are a bunch of fun events planned for St. Patrick’s Day weekend, but make sure to mark your calendar for Saturday, March 16th especially! 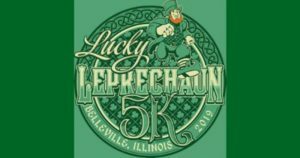 There’s a Lucky Leprechaun 5K run/walk, the Ancient Order of the Hibernians St. Patrick’s Day Parade, and then the St. Patrick’s Day Block Party! Grab your friends and family for a day of fun, and don’t forget to wear your green! Are you a runner? 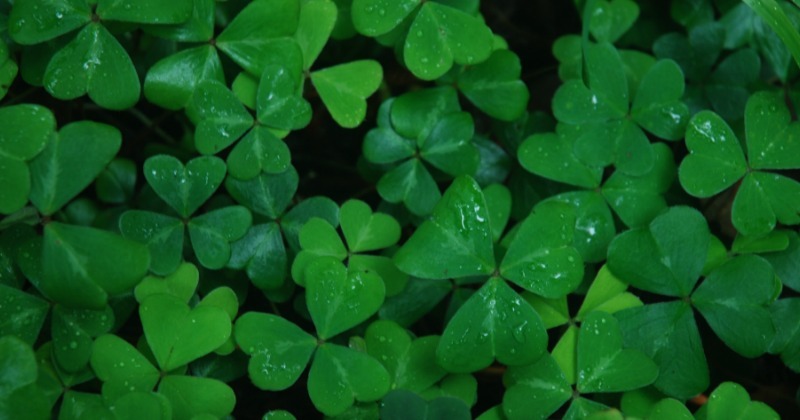 Then, good luck as you will be running in the sea of green for the Lucky Leprechaun 5K. 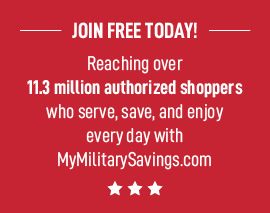 Registration ends 3/13, so get signed up today! Then, after the 5K, get ready for the annual St. Patrick’s Day Parade! The parade kicks off at 11am from 3rd & Main Street and will continue up Main Street heading east past Charles Street. Make sure to scope out your perfect spot for the parade! We love checking out all of the fun during the parade! As soon as the parade route is cleared up, then head to the St. Patrick’s Day Block Party that will go from around noon until 5pm (and beyond)! There will be multiple DJ’s, 5 bands, and lots of food options, all while hanging out in downtown Belleville! I will be wearing my green for this fun, family event! Hope to see you there!